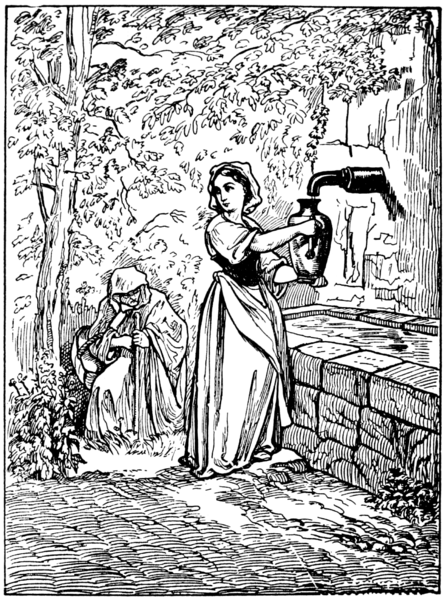 While the Brothers Grimm might be the first name that comes to mind for many of us when we think of fairy tales, Charles Perrault (1628-1703) was the one who laid the foundations for the fairy tale as a literary genre. 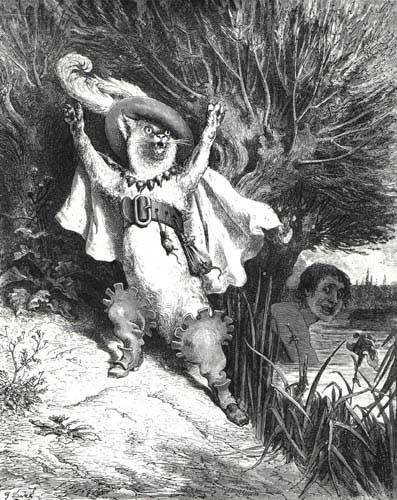 He was a French author whose works were derived from pre-existing folk-tales. 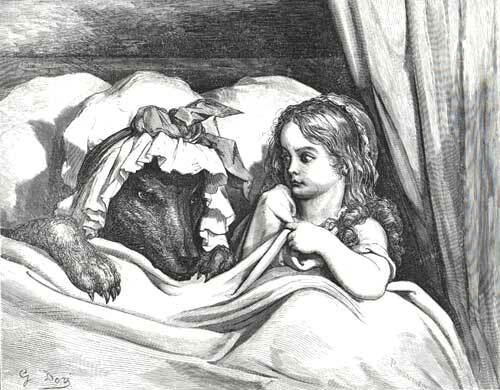 He wrote “Cinderella,” “Little Red Riding Hood,” “Puss in Boots,” “Sleeping Beauty” and many other popular tales based on oral tales told at the time. These were rewritten by the Brothers Grimm and others throughout history and have been adapted to novels, movies and plays. Perrault started his adult life as a minor government official in 17th century France. But at the age of 67, Perrault decided to dedicate his writing to children. [See there is still hope for us late to the writing game! 🙂 ] In 1697, he published Tales of Mother Goose. Many of the well-known stories we love today are still told as he wrote them, including “Cinderella” and “Little Red Riding Hood.” These are collected in one volume in The Complete Fairy Tales. He also translated 100 Fables by Latin poet Gabriele Faerno into French. He is credited with being the founder of the modern fairy tale. Yet, his work shows that he was aware of earlier tales being written in the salons by people like Madame D’Aulanoy. Salons were gatherings in the drawing rooms of the host or hostess. Through them some people, like Madame D’Aulanoy, gained prestige. They were important to the social life in France at the time. Madame D’Aulanoy was born to nobility and held a salon that was frequented by royalty. She published two fairy tale collections among other works of fiction and pseudo memoirs. Her tales were not for children. Her most popular works were Tales of Fairies and Fairies in Fashion, both of which can be found combined here.